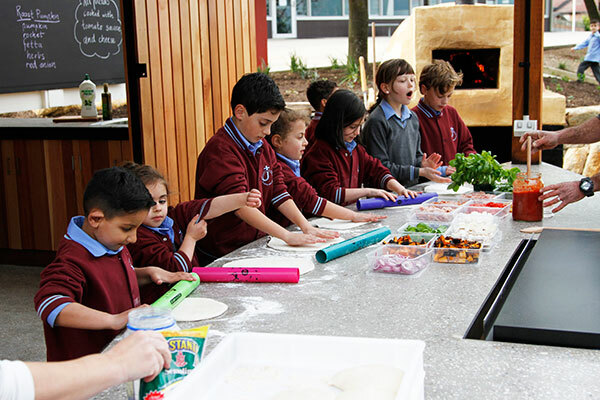 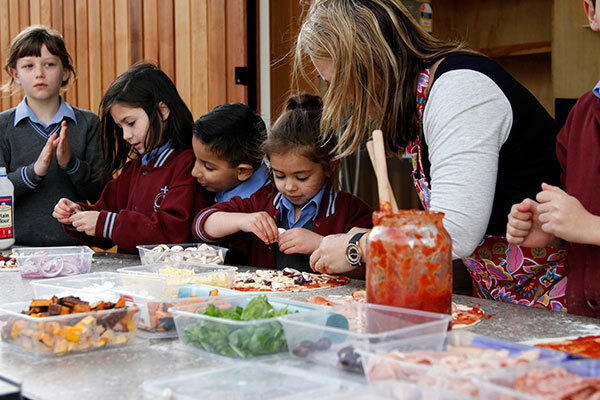 RB Landscapes has designed and constructed a shipping container kitchen classroom for St Justin’s Parish Primary School in Wheelers Hill. 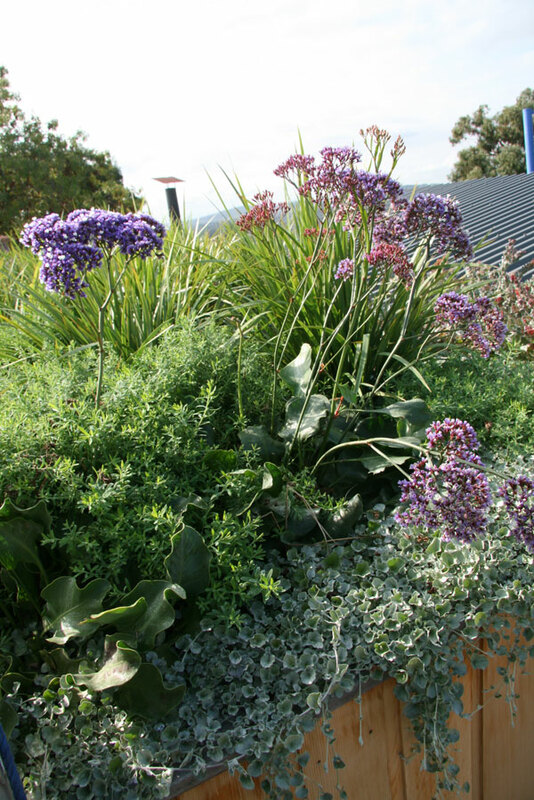 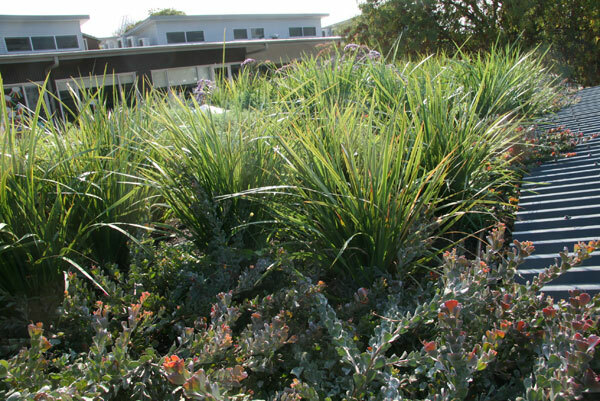 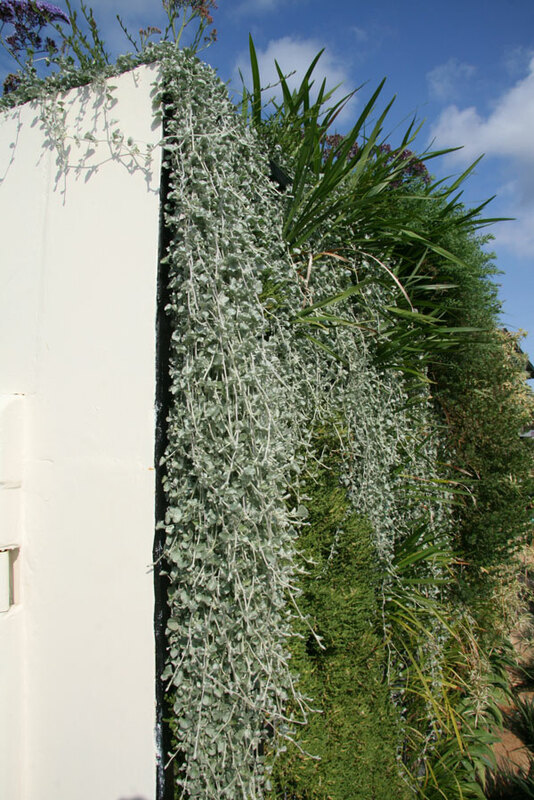 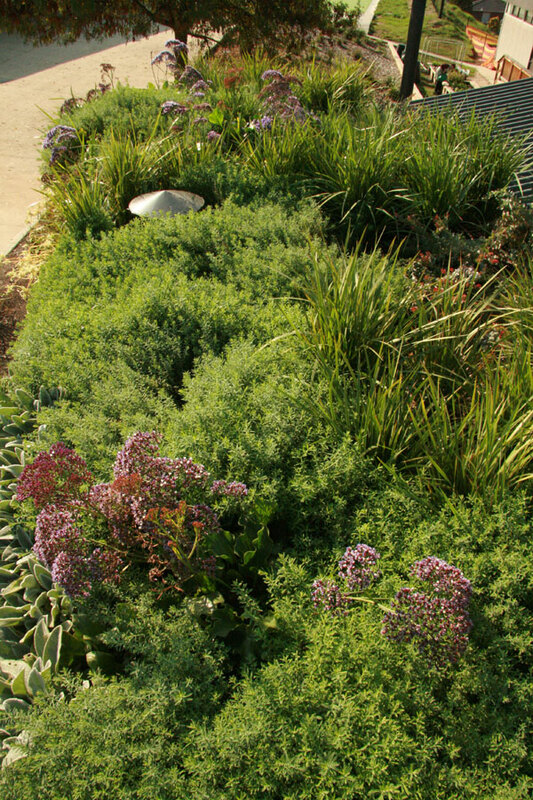 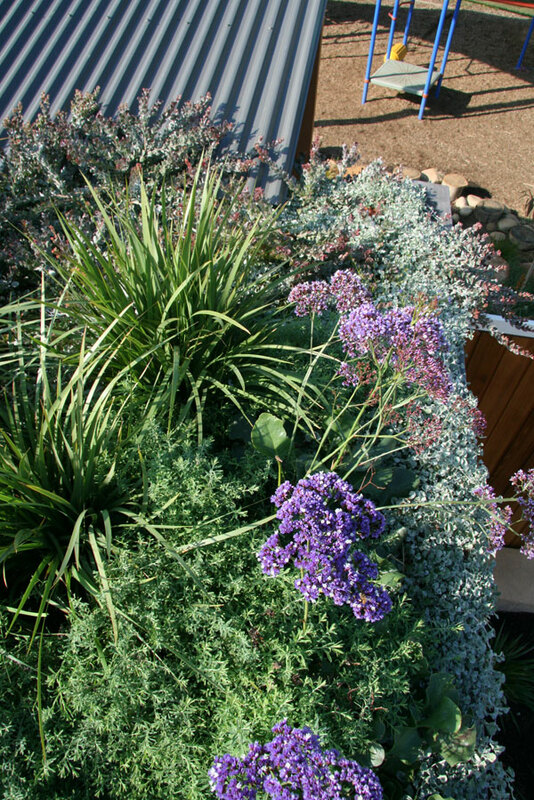 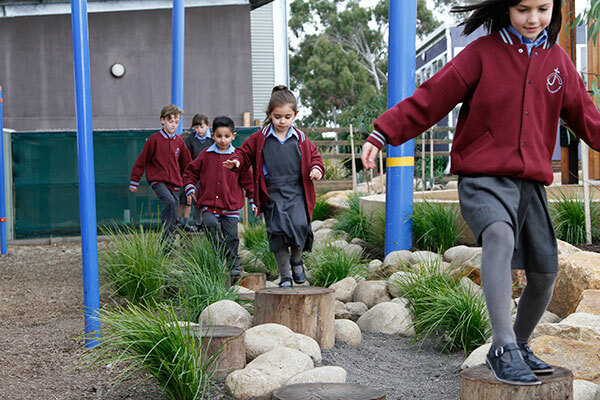 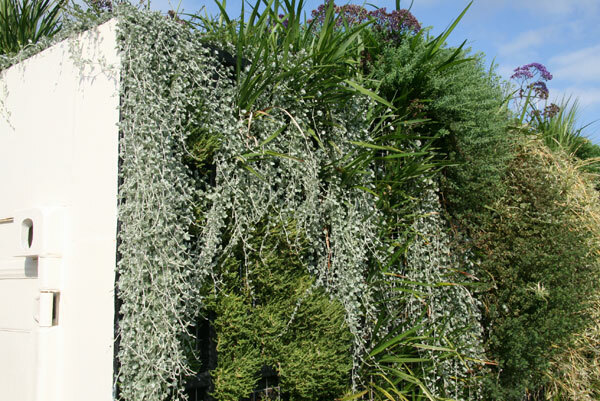 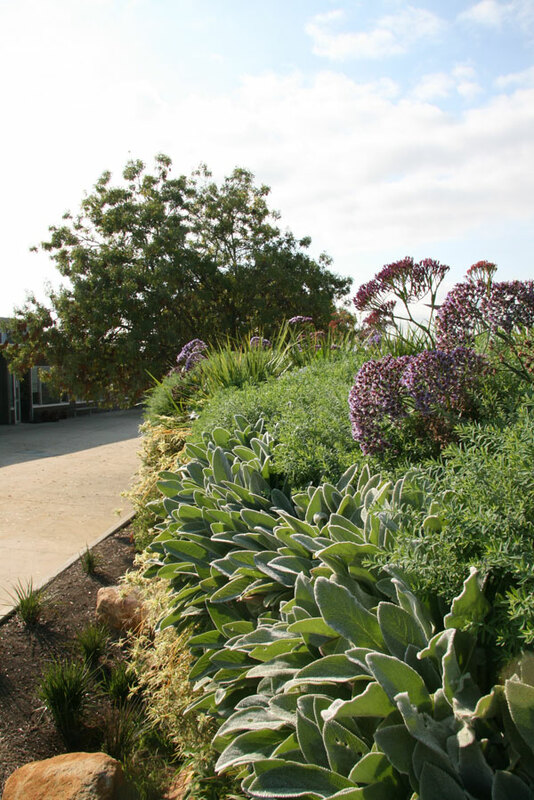 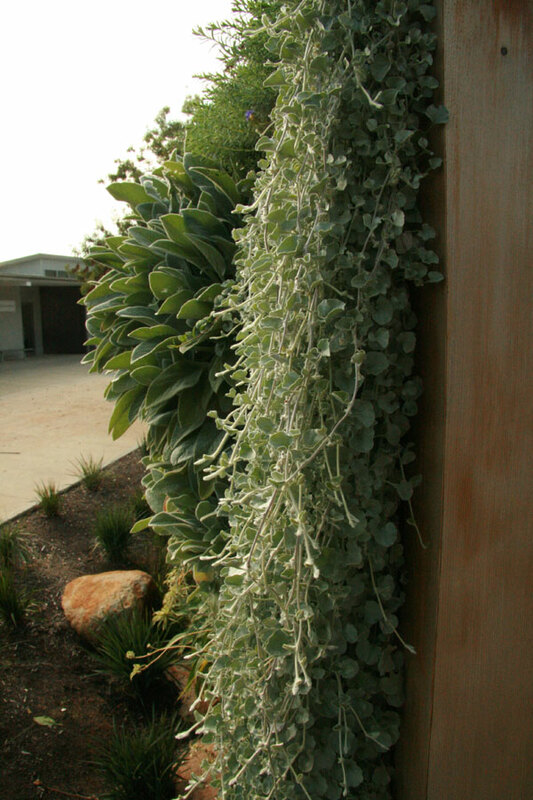 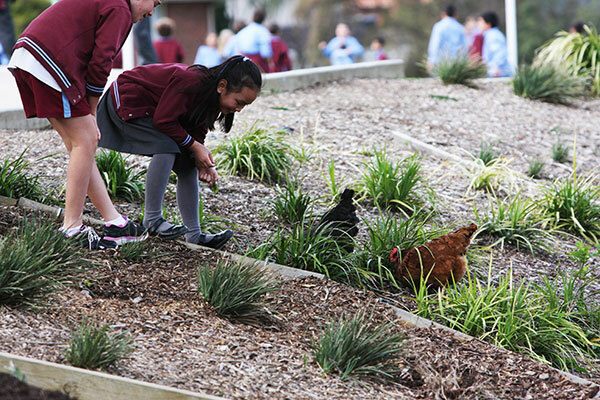 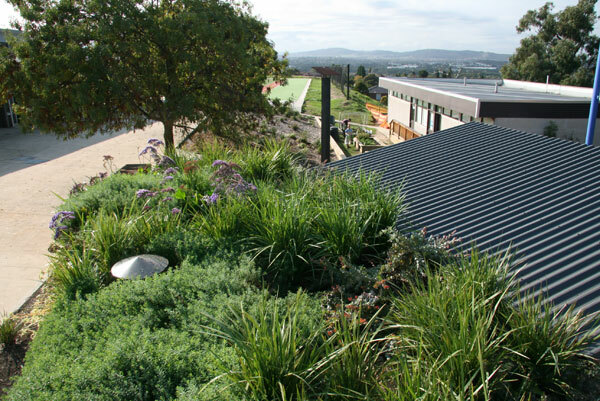 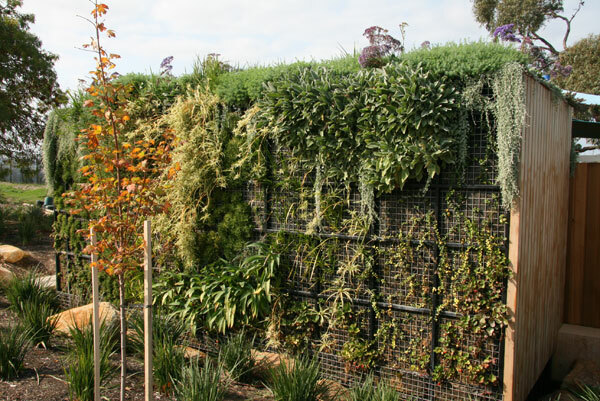 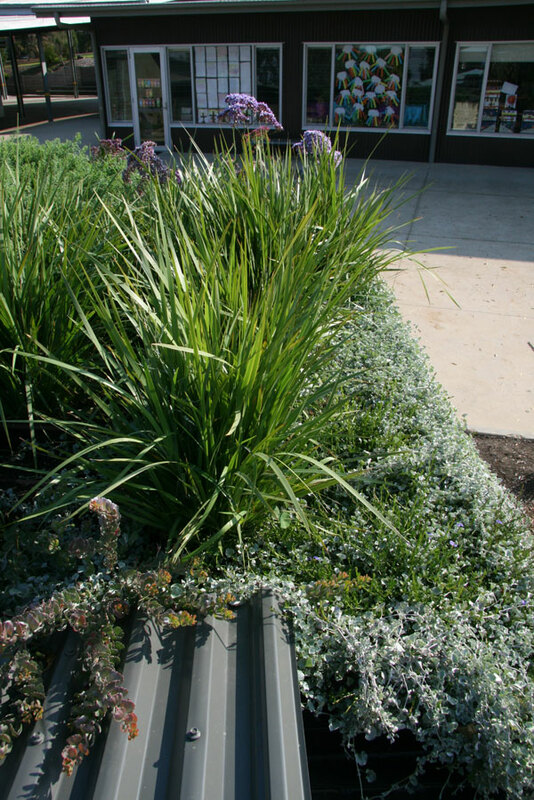 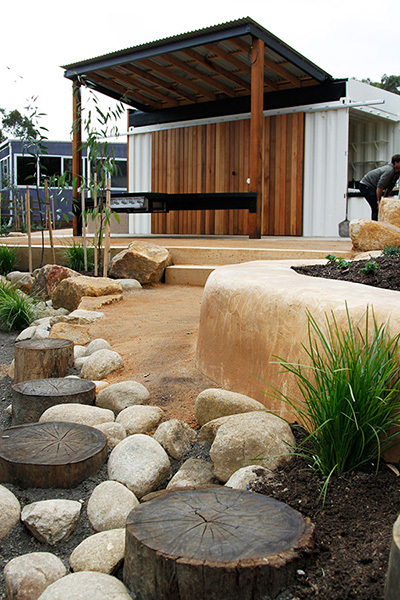 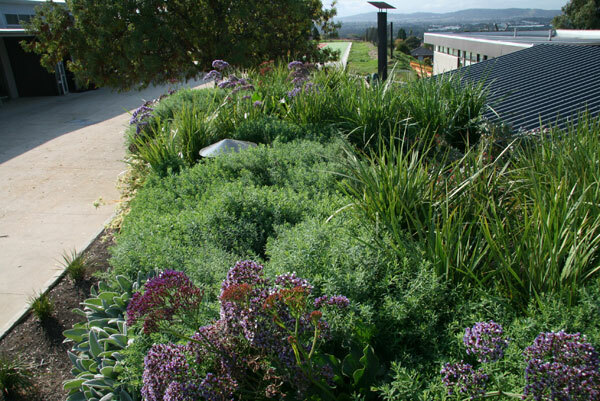 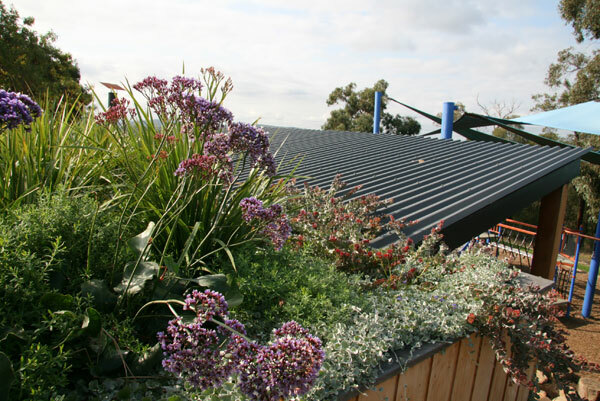 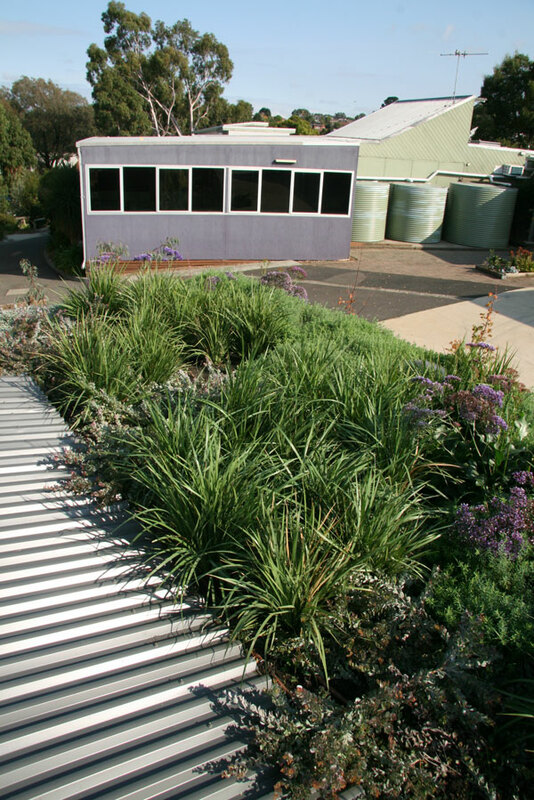 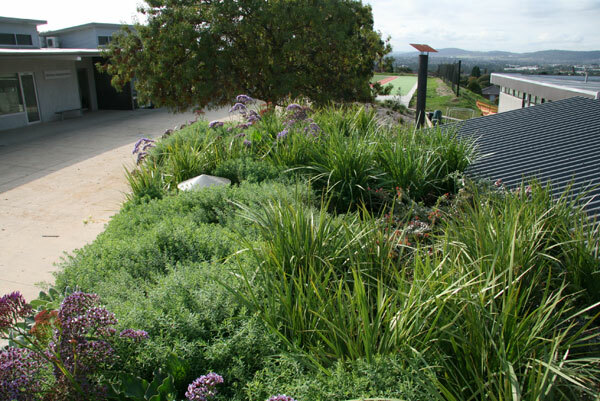 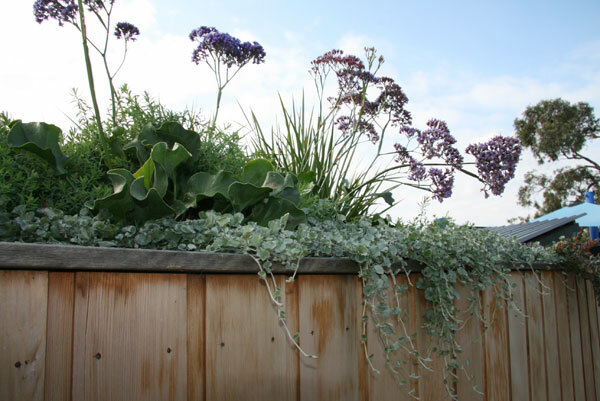 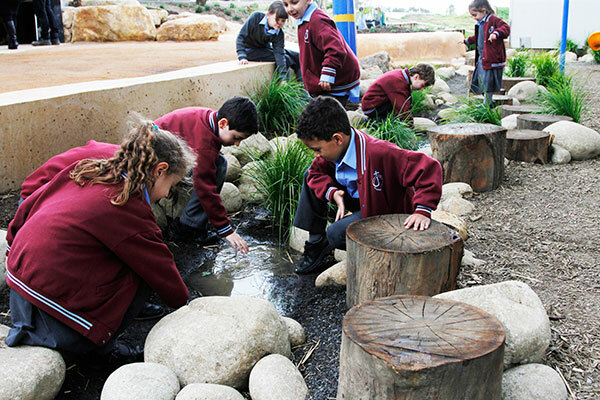 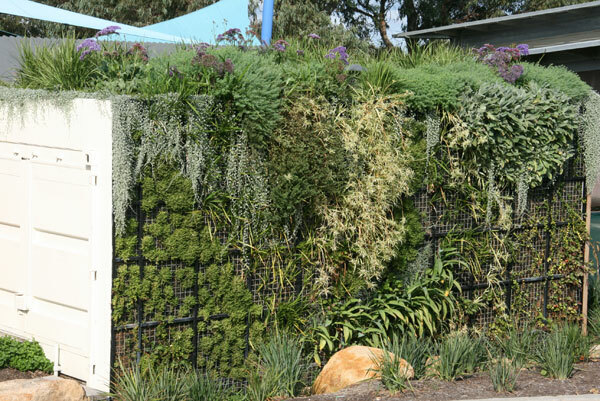 As with all RB Landscapes designs, the core focus for this project was to implement as many sustainability concepts and processes as possible, educating and empowering students to get involved with and improve the greater environment. 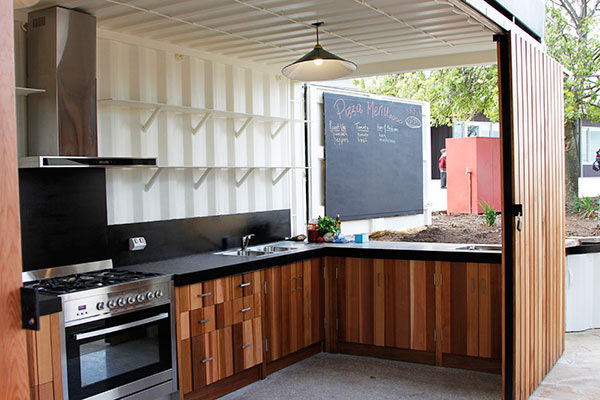 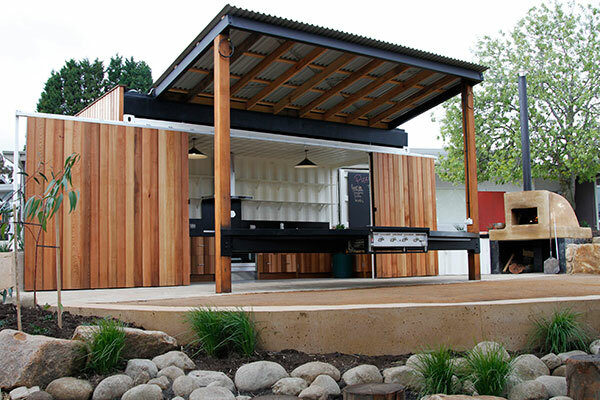 Works included the conversion of a shipping container into a fully functional kitchen classroom. 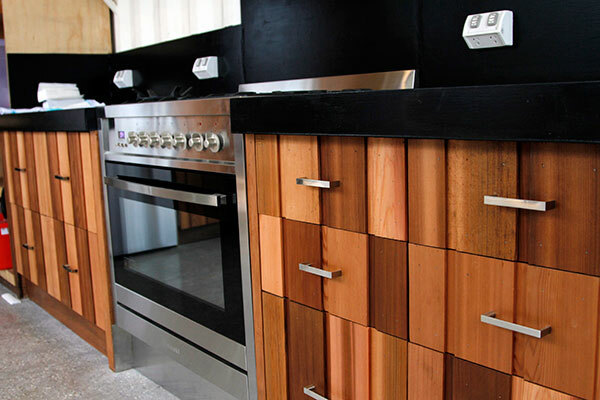 The internal fitout consists of a polished concrete floor and benchtops, steel shelving, timber clad cupboards and pantry, as well as a sink, cooktop, range hood and fridge. 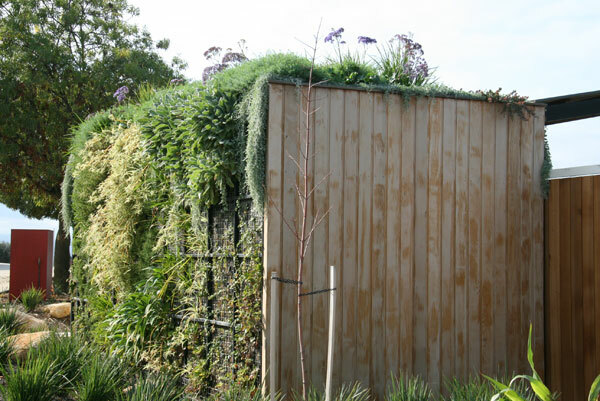 Externally the container has been fitted with extra-large barn style sliding doors, green roof, green wall and attached timber awning. 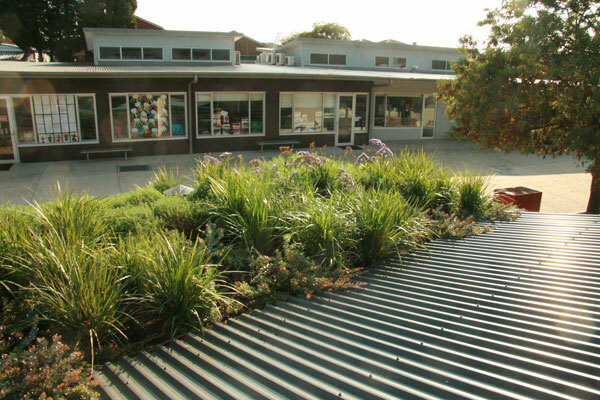 The implementation of a green wall & roof system in the school environment provides a number of learning opportunities for the students. 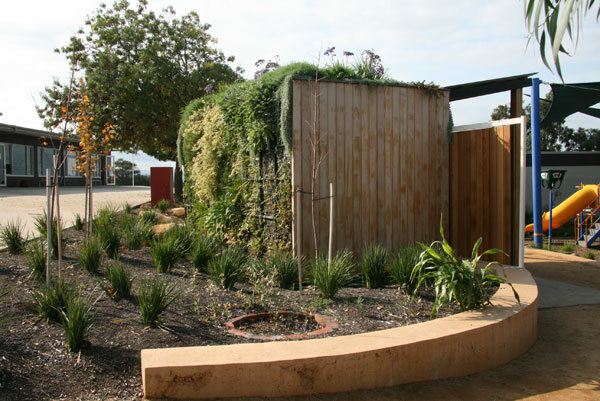 It becomes a tool for demonstrating sustainability principles such as: natural water purification methods, insulation and air quality improvement techniques. 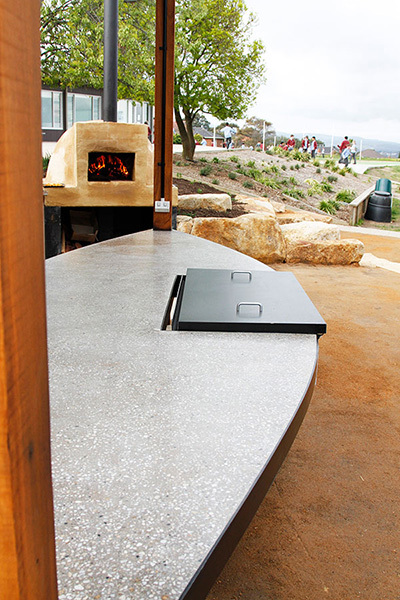 Externally, polished concrete benchtops and table provide an outdoor extension to the classroom. 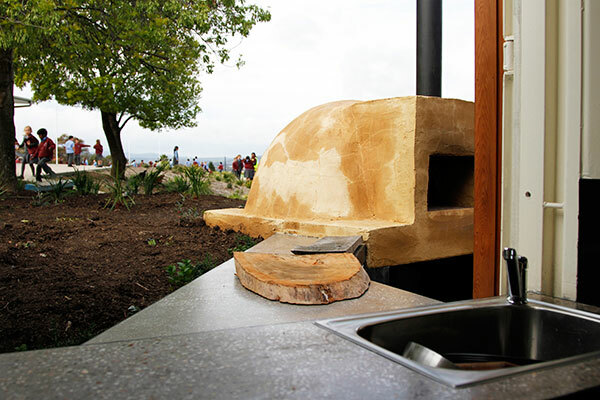 This extension also provides alternative cooking methods in the form of a BQQ and a custom built wood fired pizza oven. 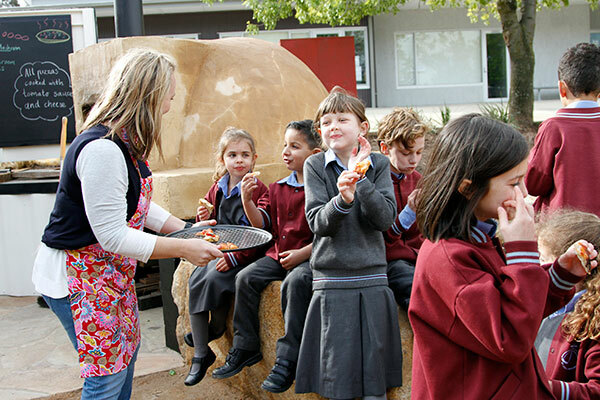 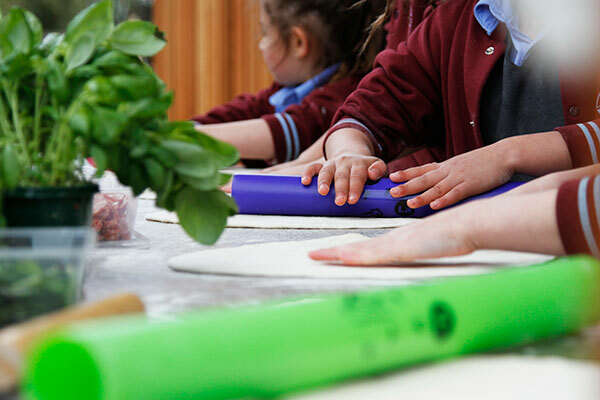 The attached awning ensures the entire kitchen classroom is usable in all-weather conditions. 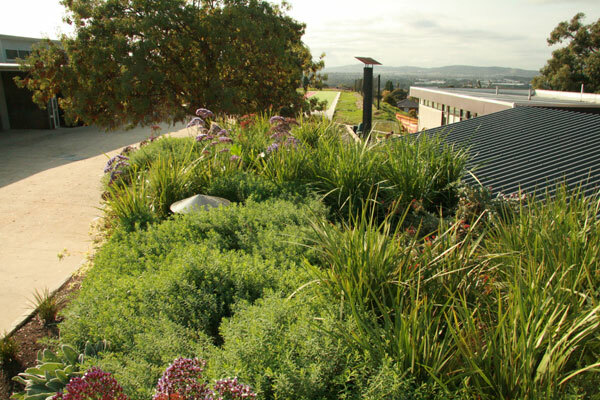 The inclusion of a creek system and the use of native plantings to the landscape further demonstrate grey water purification and habitat creation. 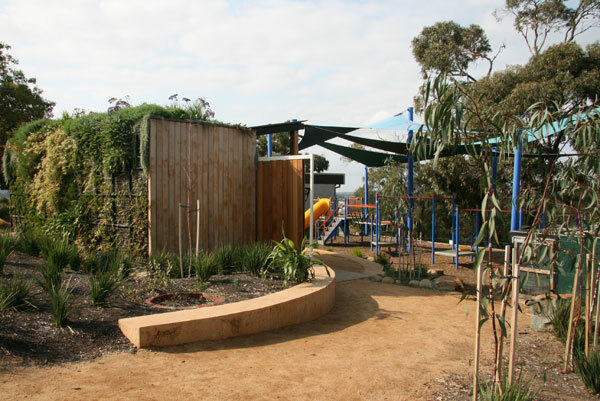 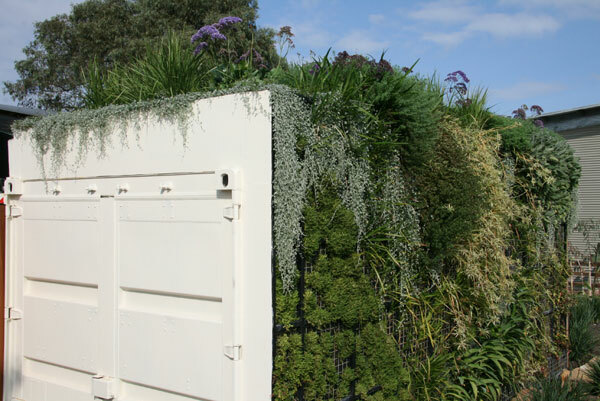 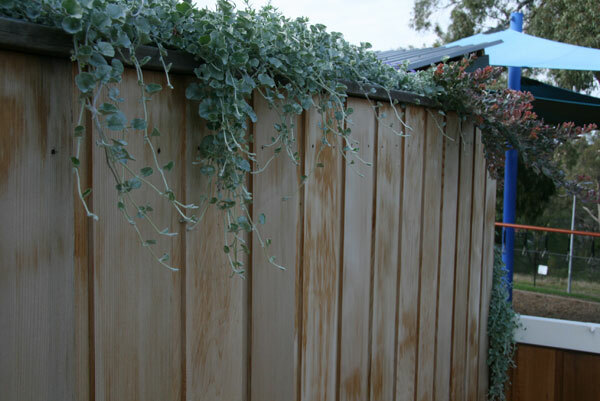 The use of reclaimed, recycled and locally sourced materials (wherever possible) was implemented to demonstrate the sustainable use of materials.